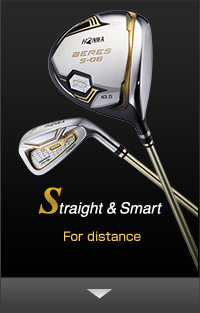 experience and artistry of Honma’s Master Craftsmen. 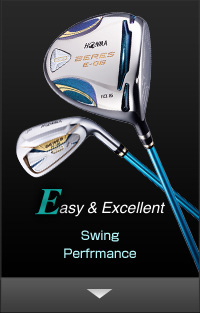 high performance club line in golf. 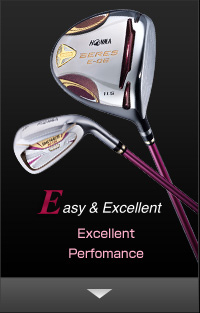 BERES KIWAMI Ⅱ, an aggregation of Sakata Factory's technologies, is a club that achieved ultimate carry with its optimum gravity center design, efficient repulsive force and light weight.